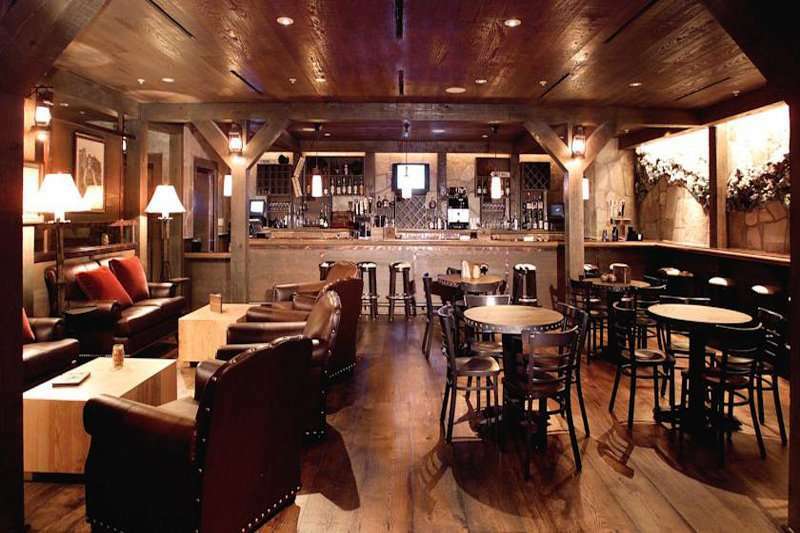 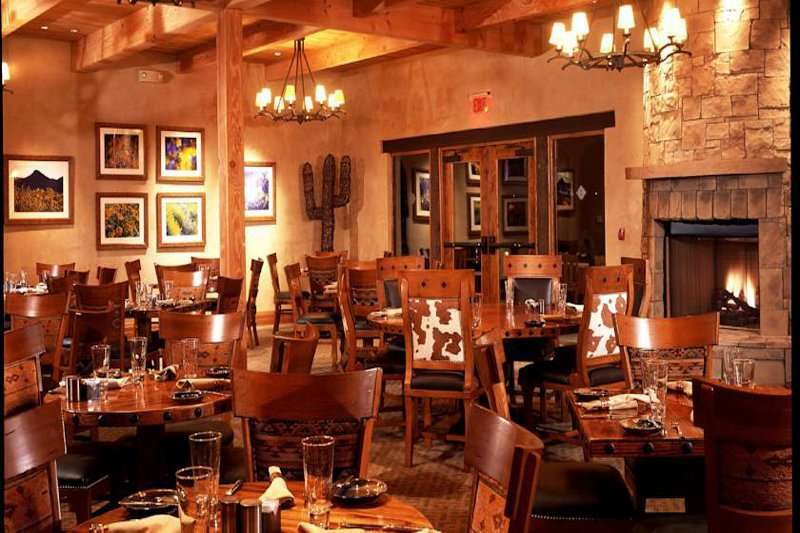 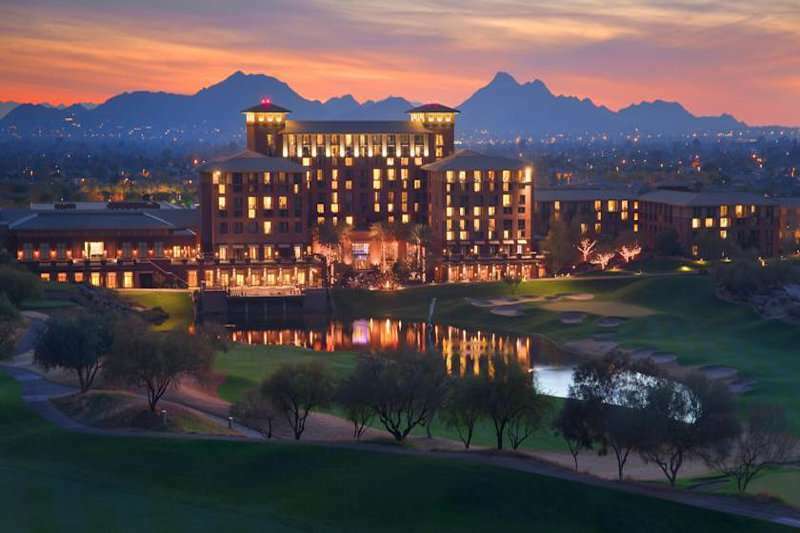 Covering over 450 acres of stunning Scottsdale landscape at the foot of the Mcdowell Mountains is the well-appointed Fairmont Scottsdale Princess Hotel. 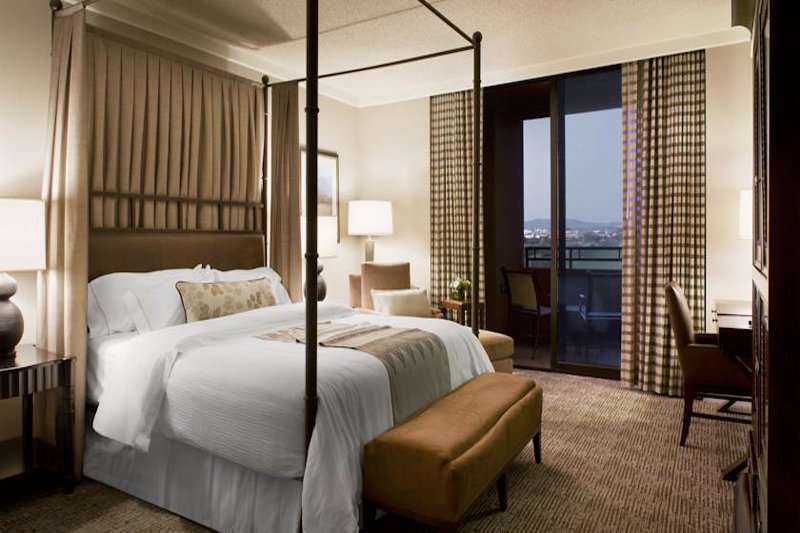 Offering the reputable 5* luxurious hospitality you would come to expect from the Fairmont brand, the resort borders two world class golf courses and boasts four award-winning restaurants, a charming poolside setting, and a high standard of service. 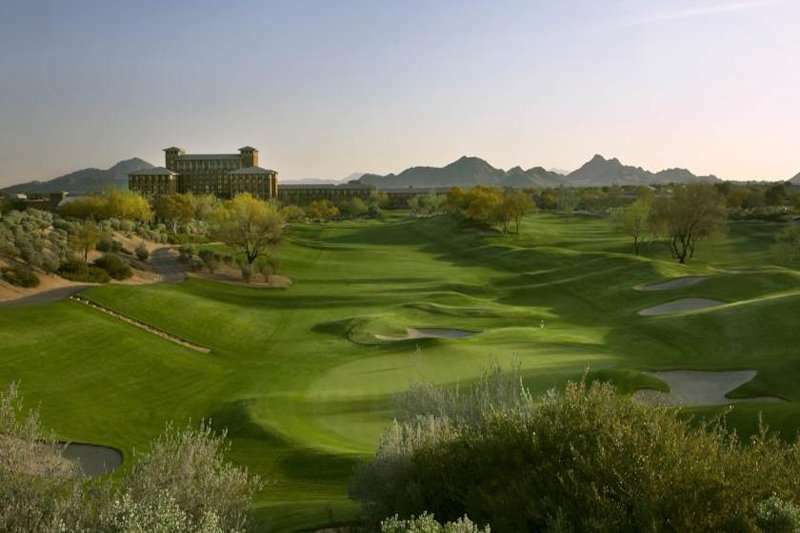 The onsite spa is a great arena to unwind and relax after a round or two on the TPC Championship and Stadium Courses. 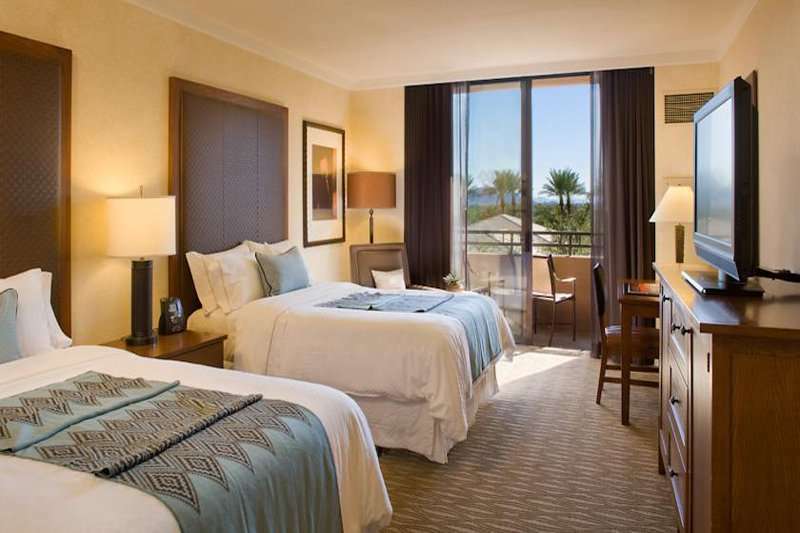 Each of the spacious guest rooms include a flat screen TV, tea and coffee making facilities. 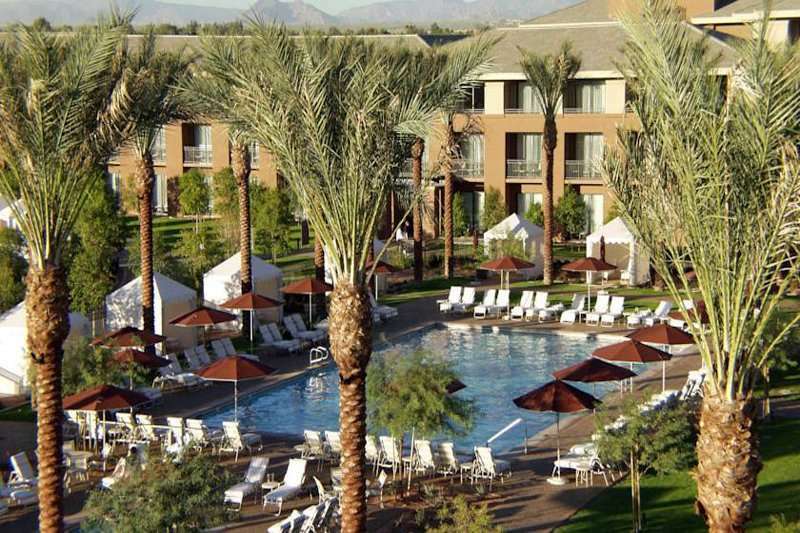 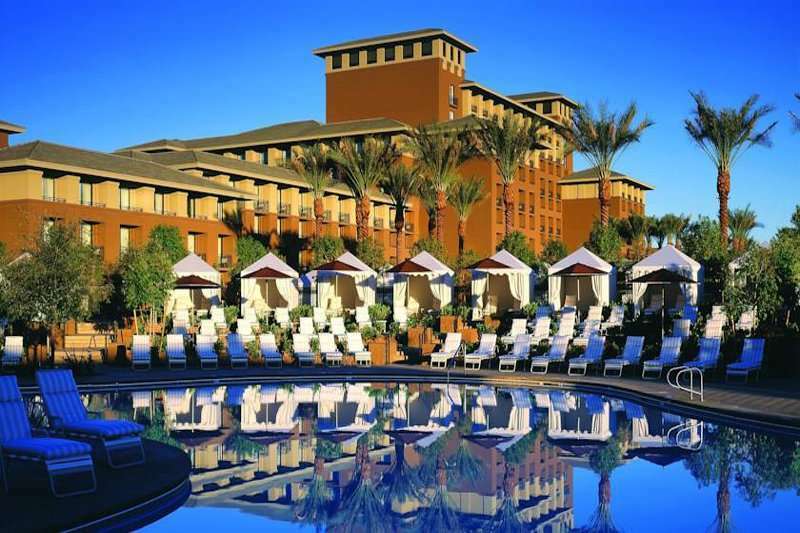 Only 24 miles from Phoenix Airport and 14 minutes’ drive to the centre of Scottsdale the Fairmont is a great base to explore the Westin charm that is Arizona. 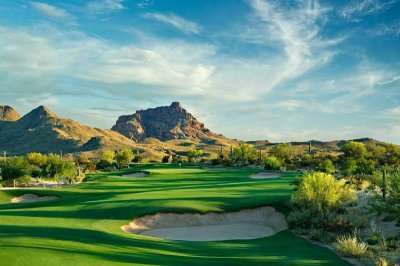 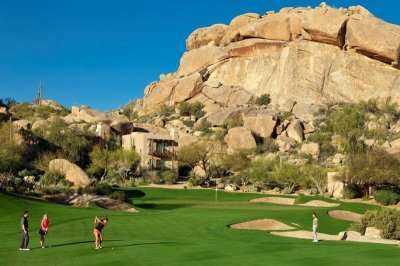 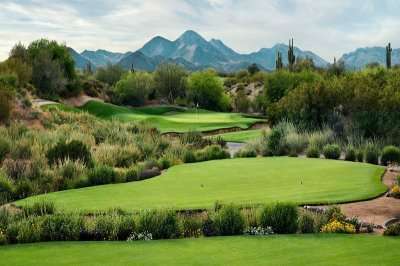 Live in harmony with nature at the five-diamond Fairmont Scottsdale Princess and indulge in the spectacular golf courses onsite, an unbeatable choice for your Arizona golf holiday.